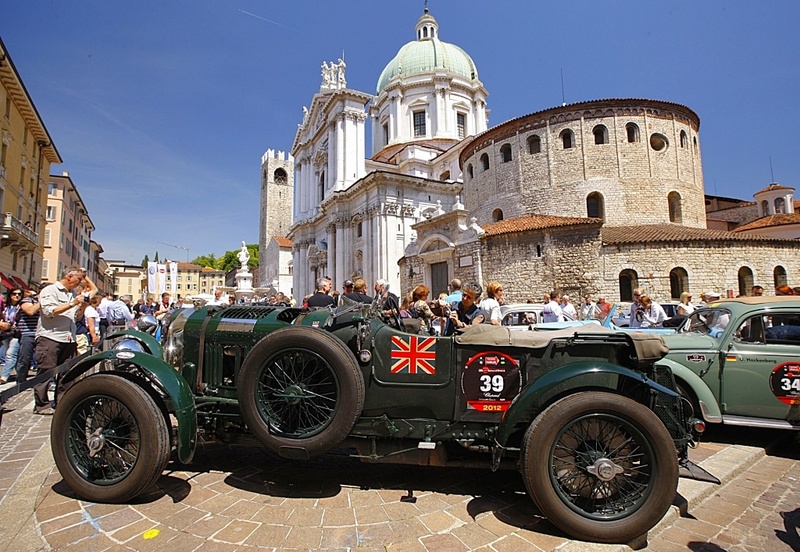 As I arrived in Brescia, it's clear the Mille Miglia is only a week away, as the city workers begin preparing an ancient city, built in 753AD, for the onslaught of cars, competitors, crews and spectators. 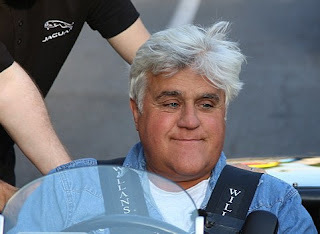 It is an event many enthusiasts have on their bucket lists, but these days entry is limited to those with cash; the right cars; the clout and preferably a celebrity crew-member as driver or navigator. Depending on your starting number, the cars begin leaving at about 2.30 pm Friday. In the early days, your car number denoted your Start Time; so #722 left at 07:22h. 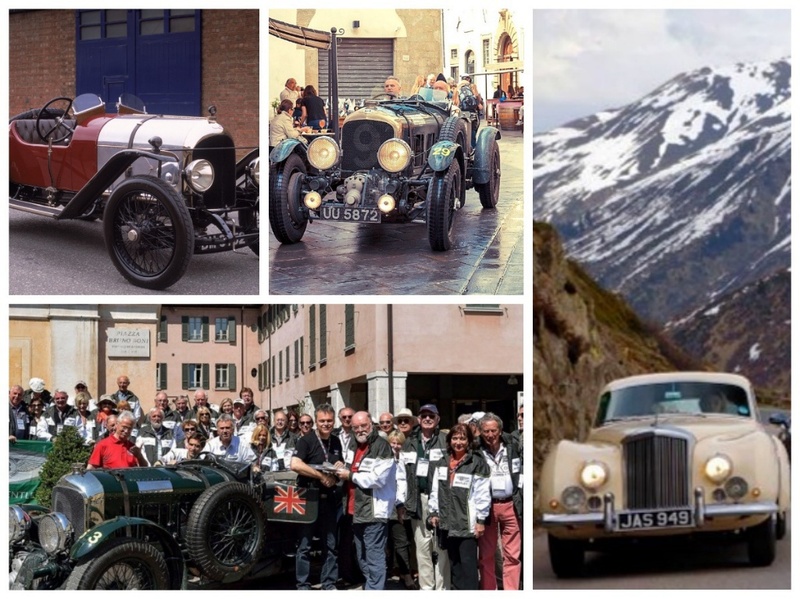 The first leg is from Brescia to Padova, and that’s the time when the driver and the navigator begin to work out if they can stand each other for three days, and will finish the event with a friendship intact! If the weather is fine, there can be no better site for a car aficionado than the competing vehicles lined up in Brescia’s Piazza Della Loggia. 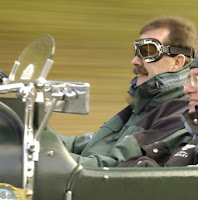 Of course if it’s wet it can be miserable, especially if you’re in a grand old Bentley minus a roof! I’ve been in a few events when it has rained for the whole rally. The halfway point is Rome, and time to re-assess the rally so far. 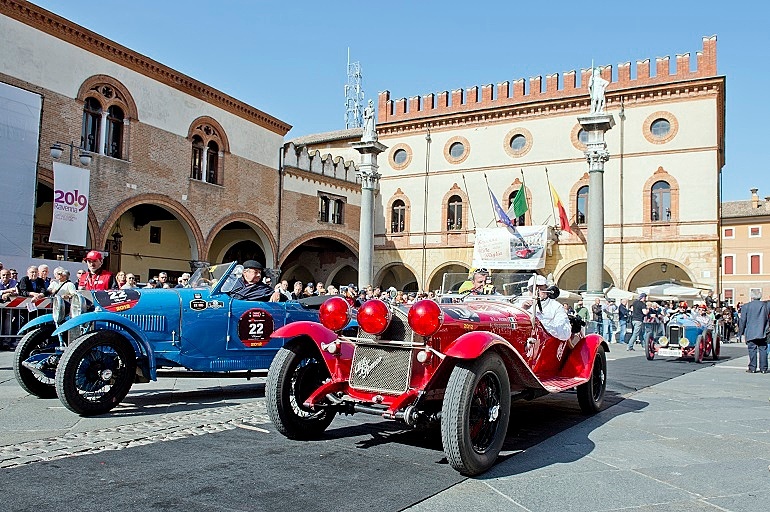 The Mille Miglia Storico is called a ‘Regularity Trial’ with special timed stages, but the navigation can be tricky. I’m not sure if that’s because of the well-known Italian brand of organized chaos; the intentional traps the organisers build in to the route instructions; or the fact that some of the navigators have no previous experience, so for them it’s a baptism of fire. The return leg to Brescia is where everyone seems to get serious, because they’ve all assessed their position in the field in Rome, so they all seem to say ‘now, let’s get down to business’ and often you will see some pretty hairy driving. Even in very dangerous places like the Futa Pass. 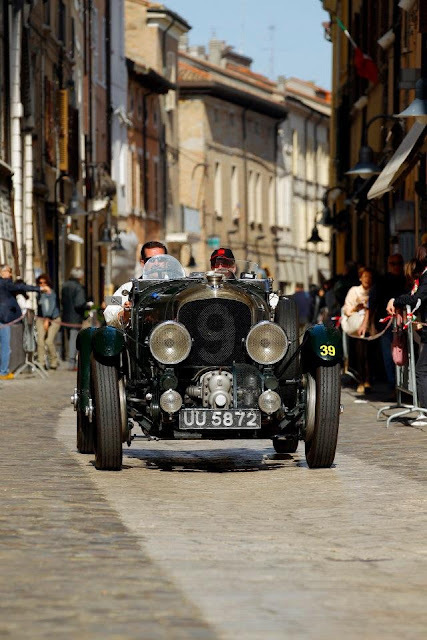 My favourite section of the rally is when we drive through the walled city of Siena, but really, the big thrill is driving the Bentleys from our historic collection in Crewe. 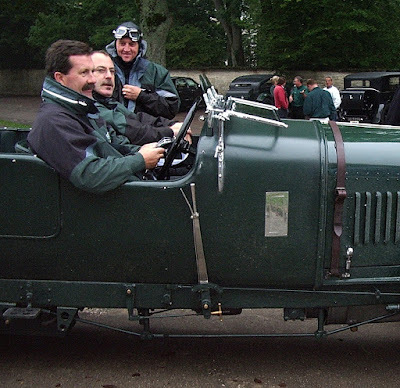 I have driven all of our preserved and famous cars, the 1920 3 Litre ‘EXP2’, the 1930 4 ½ Litre ‘Blower’ and the beautiful 1954 R Type Continental, and I think I can say that my favourite is the 1929 4 ½ Litre Supercharged ‘Blower’ Team Car (UU5872). This is the car that raced at Le Mans in 1930, and was entered for the Mille Miglia that year, but ultimately did not participate. My good friend Emanuele Bedetti provides us with excellent preparation for the Mille. He is not only an enthusiast, especially for Bentley, but he is widely experienced at the event, and we rely on him for helping us through the complex registration process. In addition we get a lot of help preparing the cars from our team at Crewe. Even as an ‘Evento Storico’ and no longer run as a race, a lot of entrants get very intense about participation, and some of the high performance cars provide the chance to drive on fantastic Italian roads at some very high speeds. You cannot enter just ‘any’ car in the Mille Miglia, the event is limited to cars built between 1927 and 1957 and are only accepted by the organisers because they are ‘of the type’ which would have taken part during the glory years. 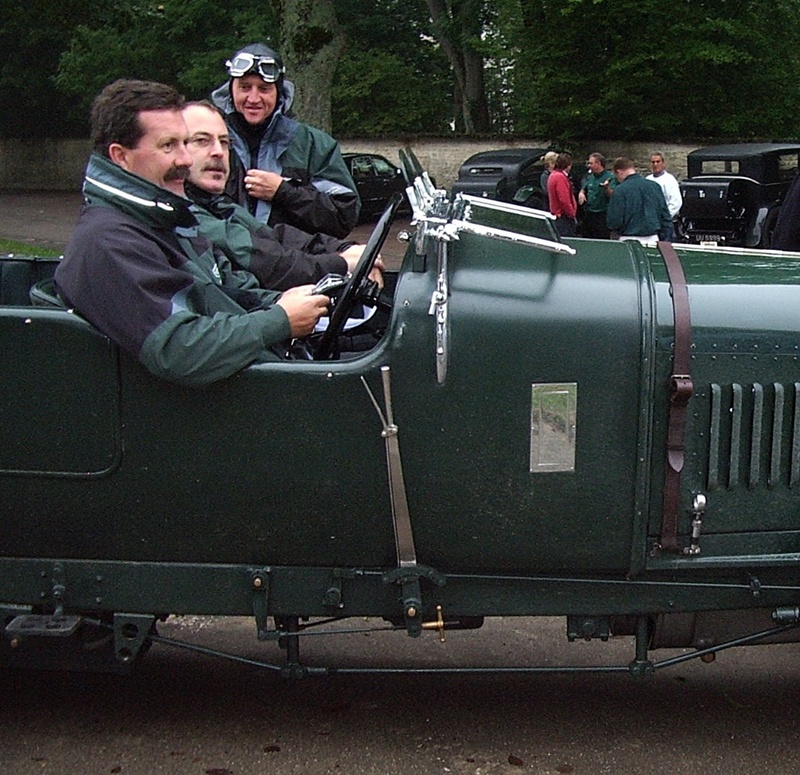 In Bentley’s case, only the 4 ½ Litre Supercharged ‘Blower’ from 1929-30 and the Derby-built 3 ½ Litre from 1933-38 are eligible. The regularity stages, where the whole convoy stops and has to drive for specific distances at pre-agreed - and very specific - speeds (say 480 metres at 43.5kph). Get it wrong and you’re deducted points, and it’s these points combined with signing in at each of the pre-assigned control points at the allotted time that define your position in the event. 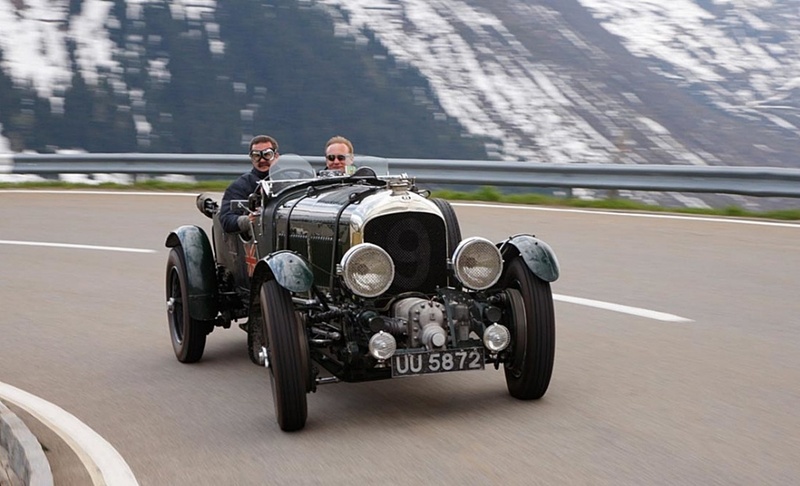 So being able to operate a stopwatch, or more accurately 4 or 5 stopwatches at the same time, is something of a pre-requisite for Mille Miglia success. After you’ve completed the four days of frustration, confusion, Italian bureaucracy, speed, tiredness, joy and exhilaration it’s time to reflect on an event which could only happen in Italy. 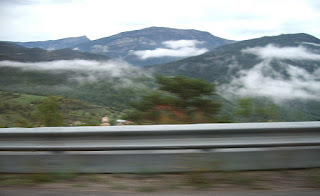 The Italians, for all their so-called ‘cultural idiosyncrasies’ are passionate, warm, friendly, welcoming, and supportive of anything which involves a ‘Bella Machina’; or in the case of the Mille Miglia around 400 cars.